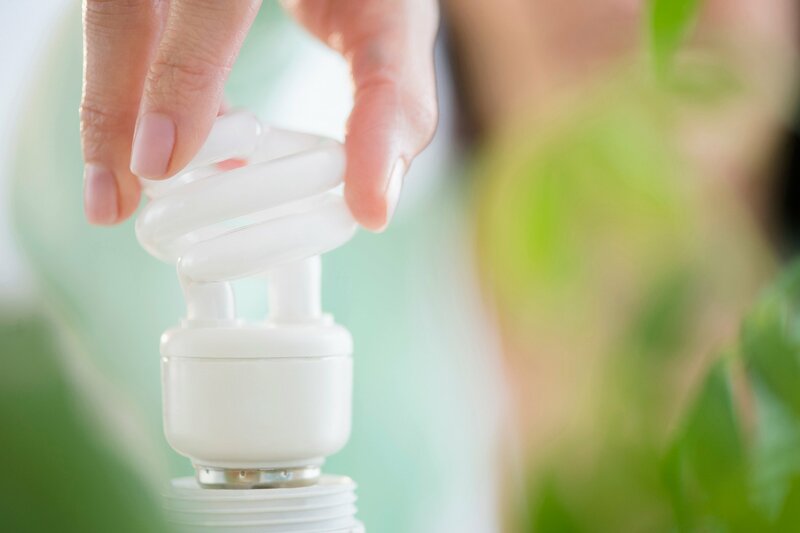 Ecofitt, an Ontario-based company, has been awarded the RFP to administer the Residential No Charge Energy Savings Program. There have been concerns from many Albertans that the contract has been awarded to an out of province company. The RFP (request for proposal) was a fair and open process that allowed all companies across Canada and the USA to bid on this program. On the premise that an RFP is reviewed/analyzed based on many factors, not just price, but also includes past experience, we feel that Alberta companies were significantly disadvantaged because they would not have the same experience as a company from places like Ontario that have had many similar types of programs. Alberta has many times had energy efficiency programs, but not specifically a lighting, thermostat, faucet initiative. In fairness, Ecofitt has done nothing different to what a private company should do in responding to the RFP. We see this as a huge missed opportunity to expand on the Alberta energy efficiency industry by embracing Alberta companies and working with their skill set. With the correct reworking of the RFP we could have expanded Alberta skills and potentially in the future being able to export our skills/experience elsewhere. Instead of focusing on the low-hanging fruit such as changing out light bulbs, we feel that a whole-home program that allows homeowners to pick and chose what energy efficiency upgrades they want to do and that suit their budget would have been easy to initiate in Alberta. We have had this exact type of program in the past that has run very successfully and most certainly have the necessary expertise to administer such a program. We also take issue with the term “energy advisor” being applied to the person that will complete the no-cost upgrades. While they may provide homeowners with some basic information on how to conserve energy, a true energy advisor has a far more advanced skill set. Firstly, they must be licensed by the Federal Government and is a highly trained, very skilled individual, often an engineer, engineering technologist that has passed 3rd party examinations, signed a code of conduct and is regularly quality assured. This is typically a very different person to who would be completing the no-cost upgrades in your home. Let’s say Bill has an older home that has not been extensively upgraded and he wishes to understand his choices based on comfort, cost, payback period, etc. A licensed energy advisor would consult with Bill and help him understand all his choices he could make today and in the future. The reason for doing upgrades is not only payback but may include many other factors such as comfort, humidity control, resale value, and personal interest of the individual. The energy advisor is not allowed to have any conflict of interest and does not sell or promote any specific products, giving Bill the confidence to trust the advice being provided. Bill would be an empowered consumer to make the right choices for him. Bill would also receive a full report, including an intensity based energy rating for his home (GJ per square meter) that would help sell his home in the future. The report includes information on how the home is built, the efficiency of different components and advice on how to move forward. Based on this information, Bill then chooses what he wants to do and completes the work. Bill was empowered to make an informed decision that suits him and his budget. If there are any government grants, then a second follow-up evaluation would be required to verify and validate that the changes have been made. This would then allow the grants to be sent directly to Bill. This is a very simple process that is embraced right across Canada and has been in place many times for many years. This would not exclude any Alberta companies and put them at a disadvantage. Initiating a program like this with a commitment to paying any grants as of January 1, 2017, would go a long way to helping Albertans get back to work. Stephen Farrell, President, VerdaTech Energy Management & Consulting Inc.